Kenli Boeselager, age 11, from Dawes County, Nebraska, and her family brought several head of cattle to the Western Junior Livestock Show. 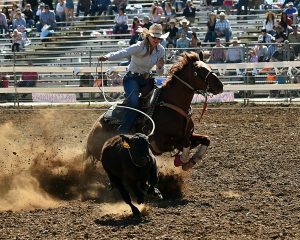 The 79th annual Western Junior Livestock Show was Oct. 5-8 in Rapid City. 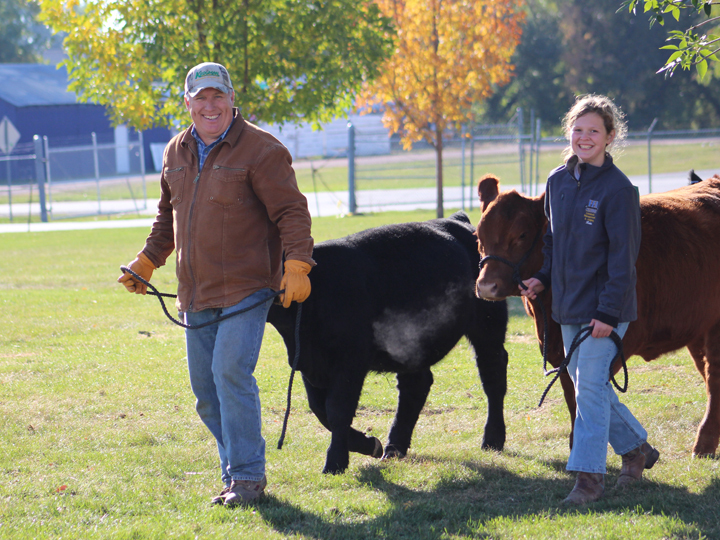 Exhibitors came from several states to show their livestock and participate in accompanying ag and family and consumer sciences contests. Here are a few photos from Friday, Oct. 7.